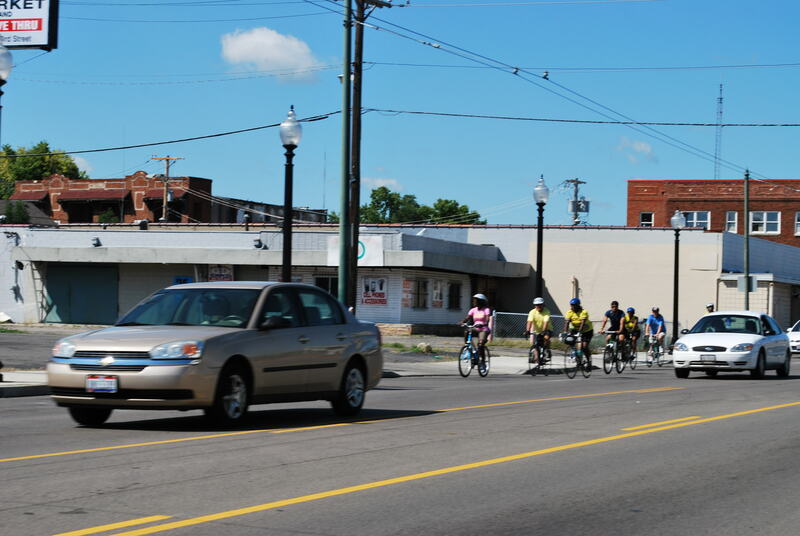 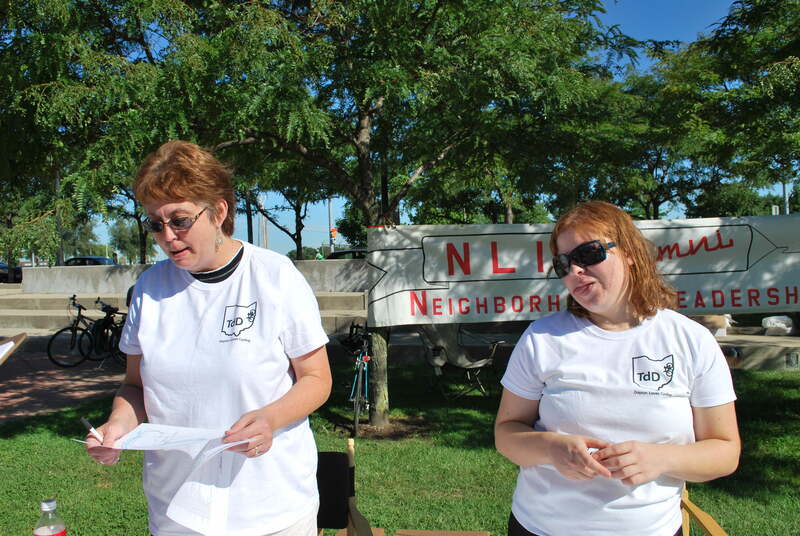 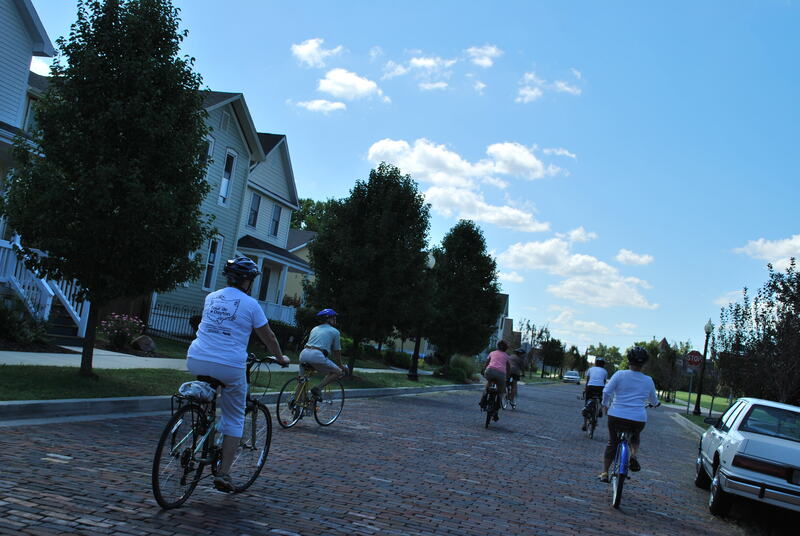 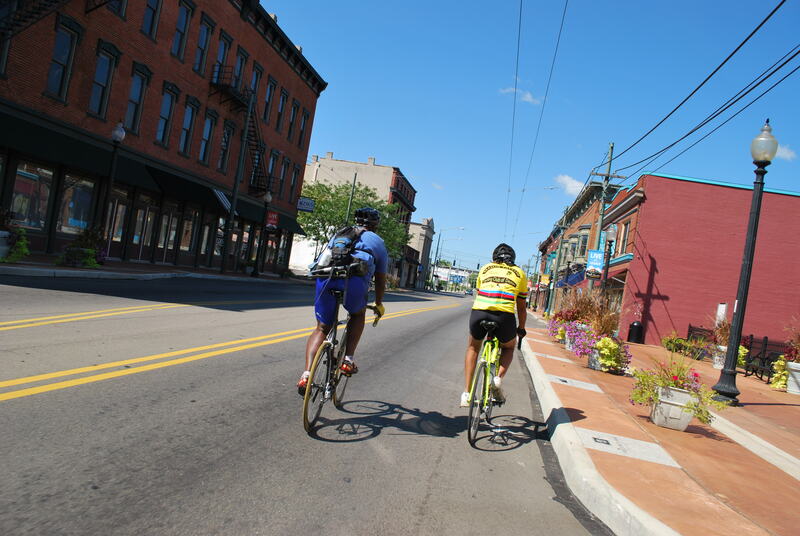 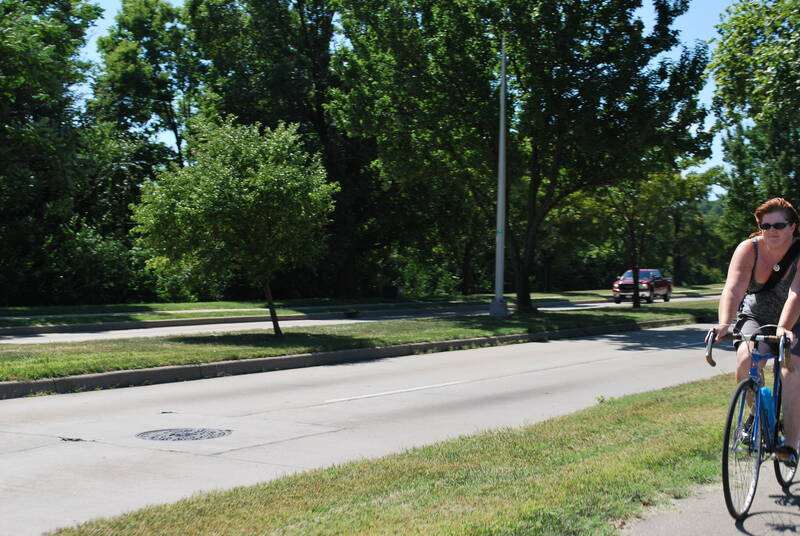 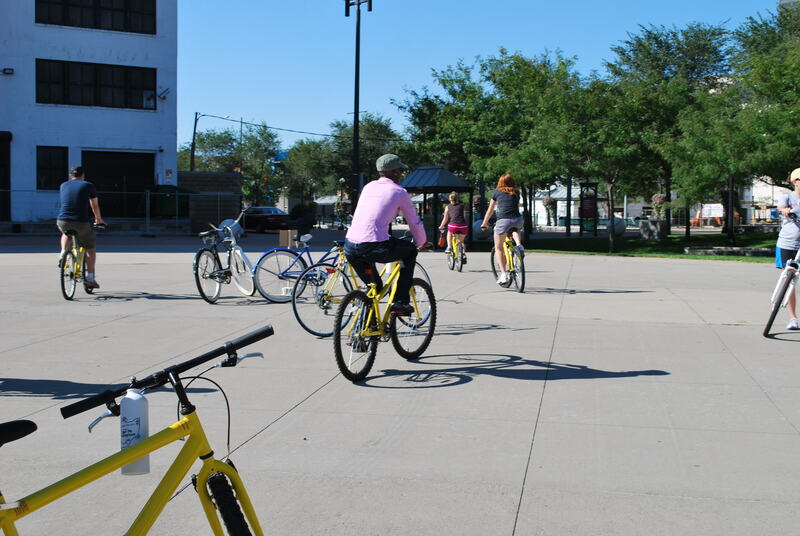 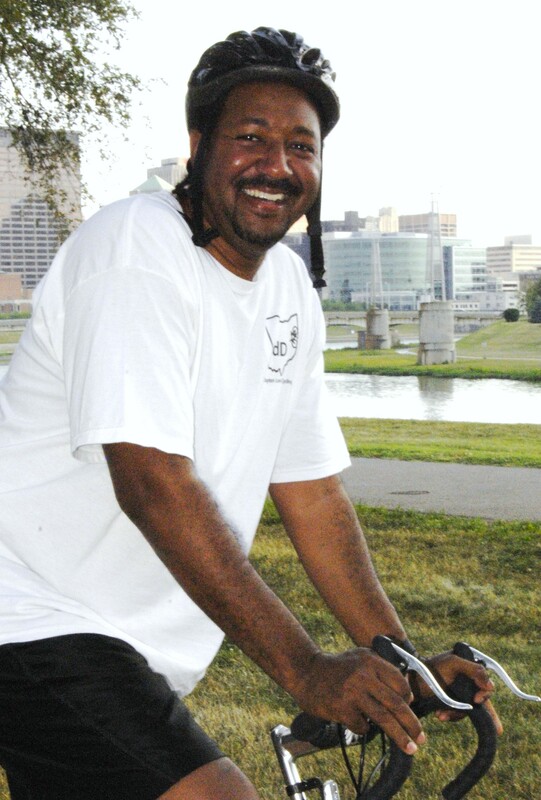 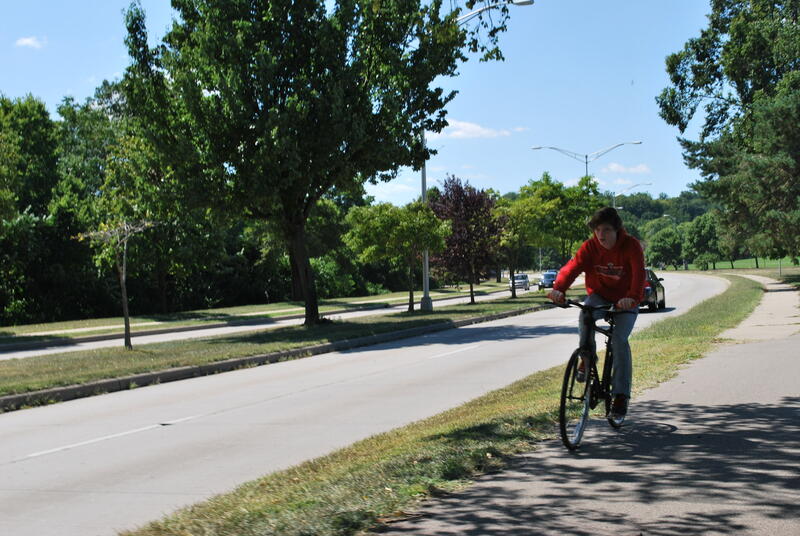 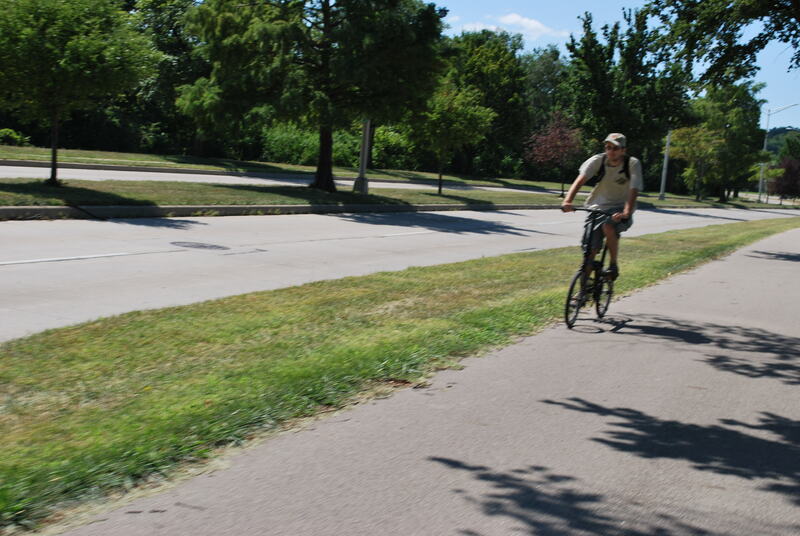 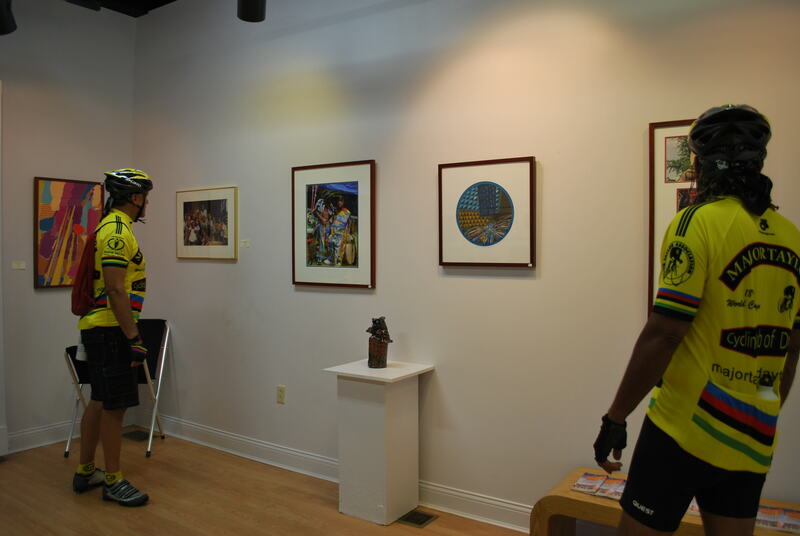 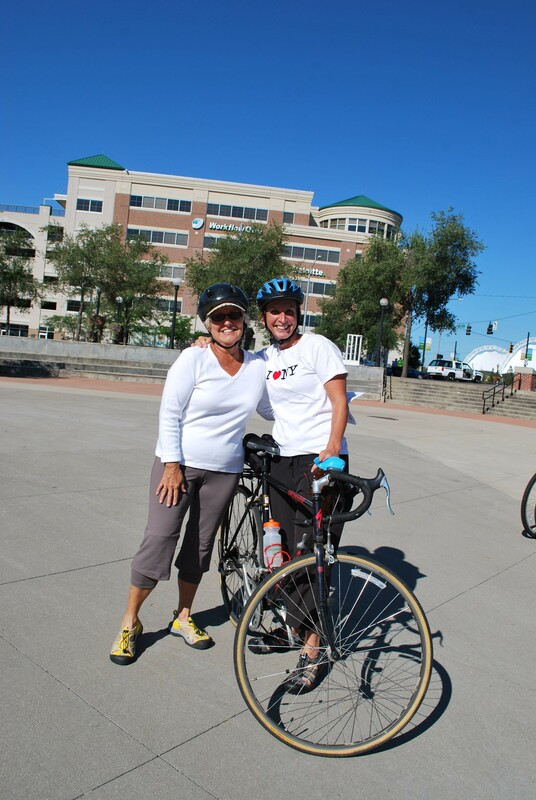 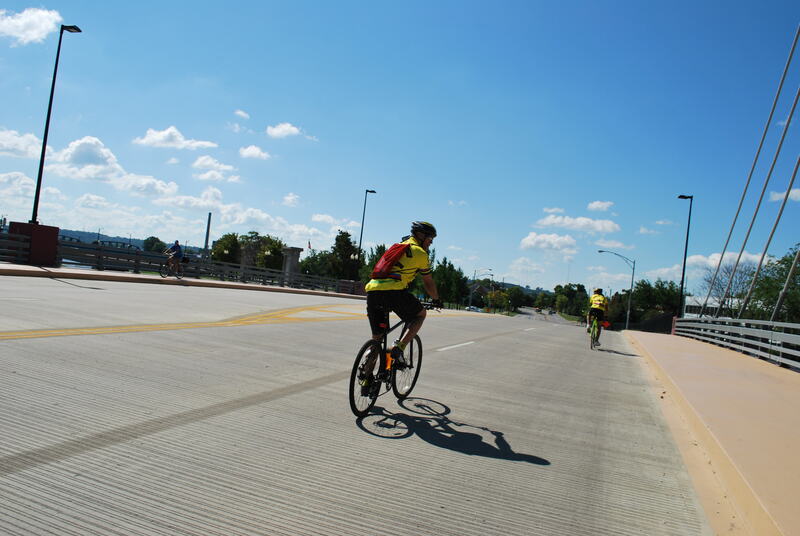 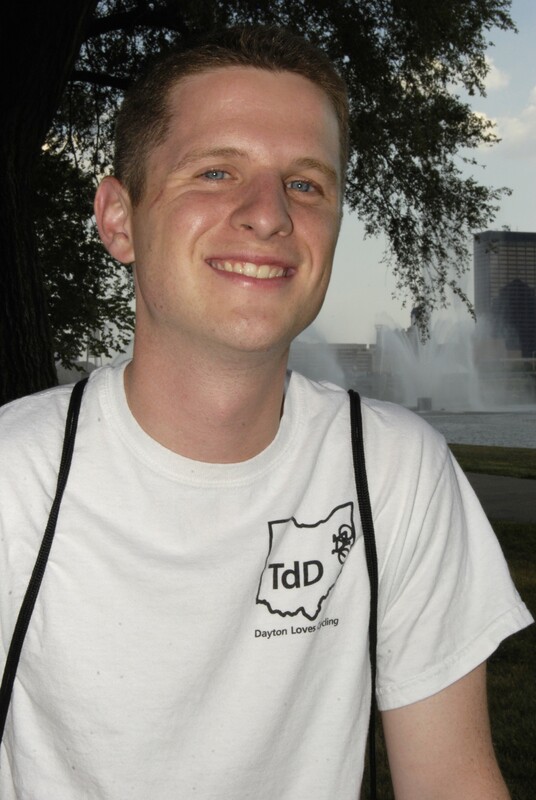 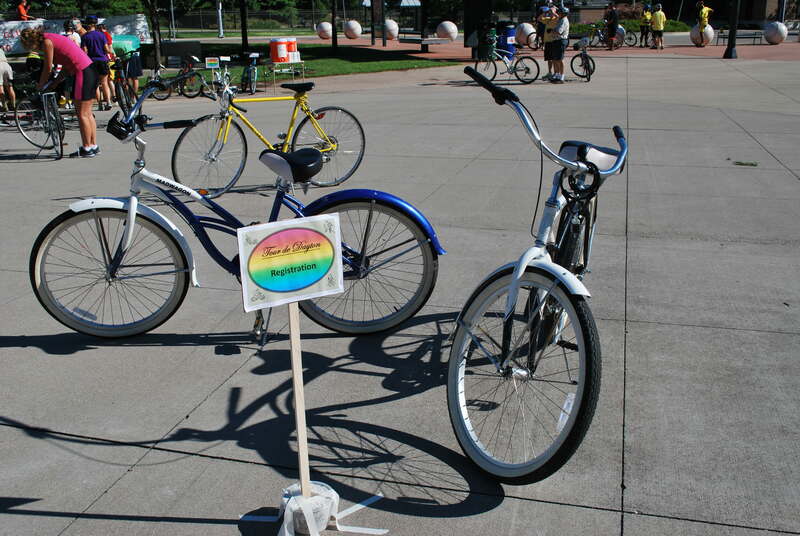 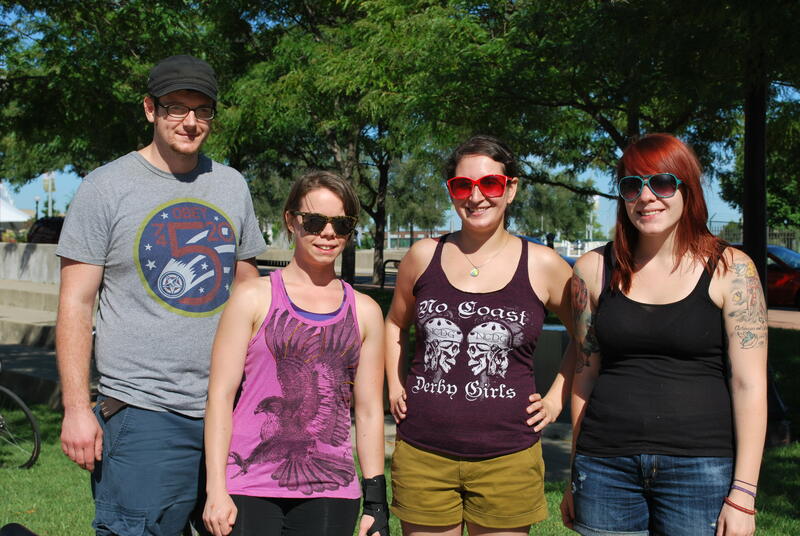 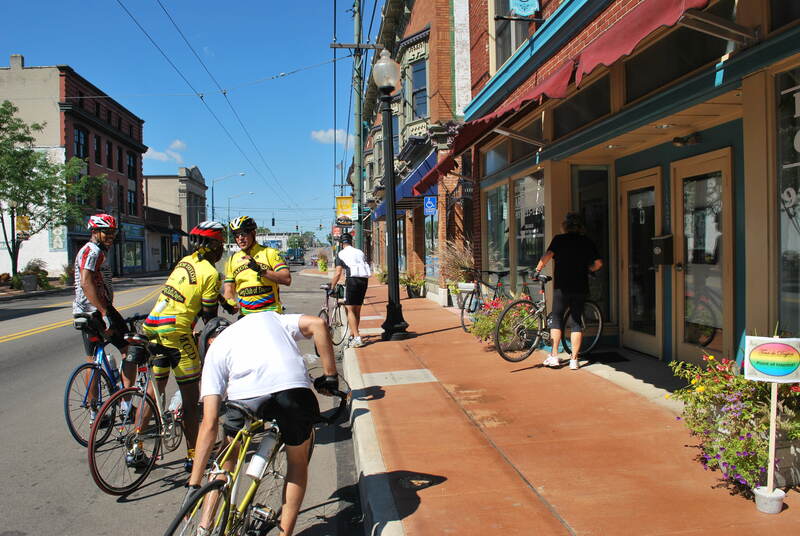 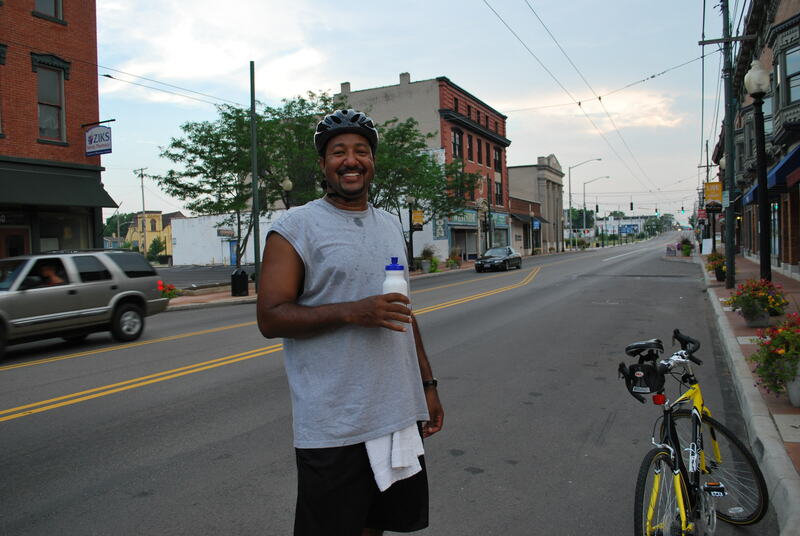 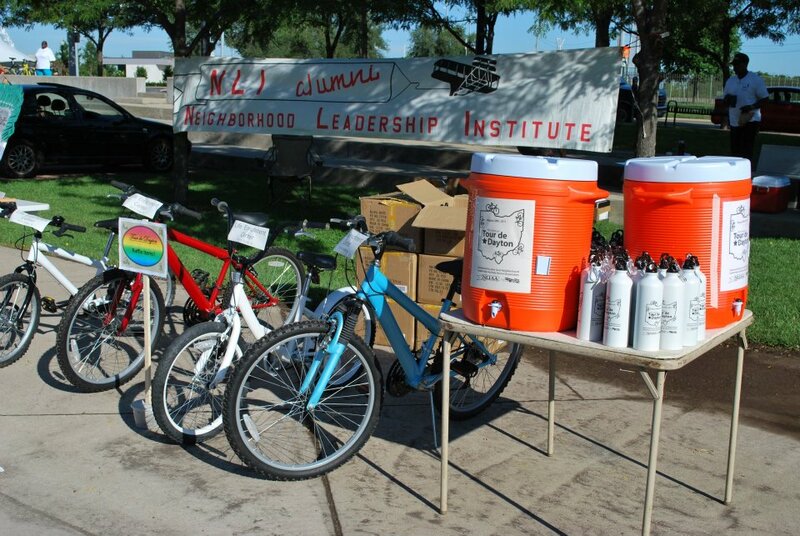 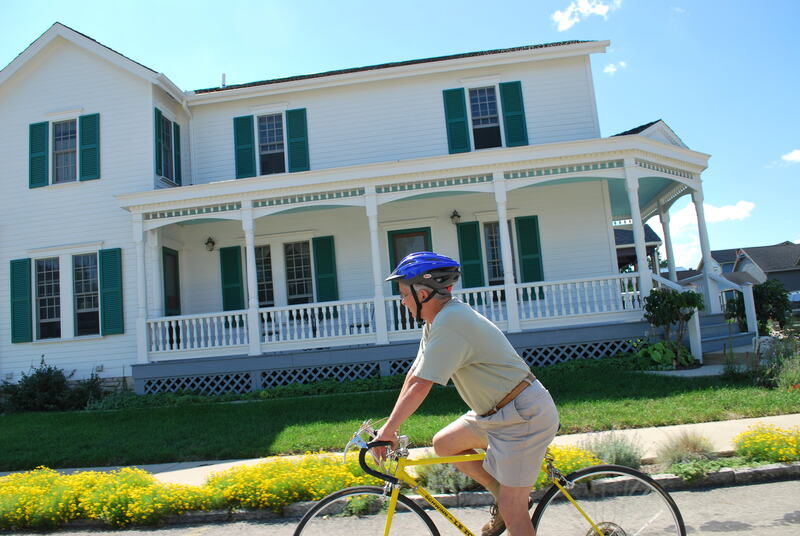 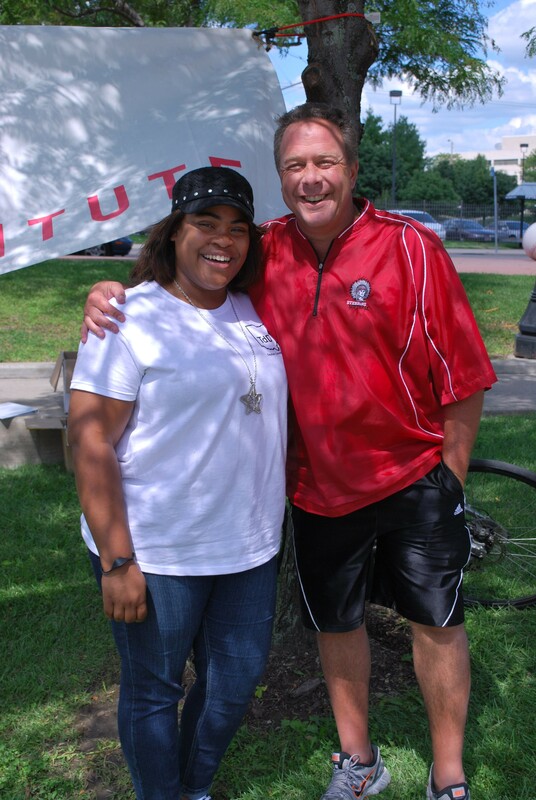 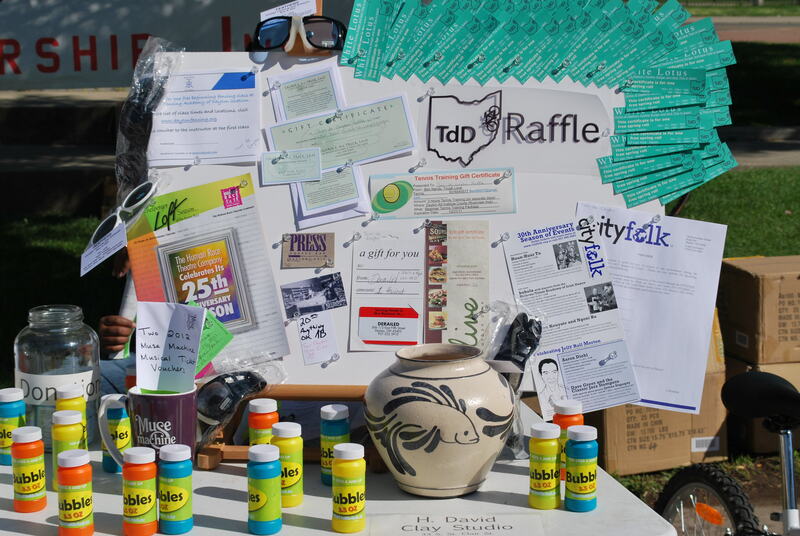 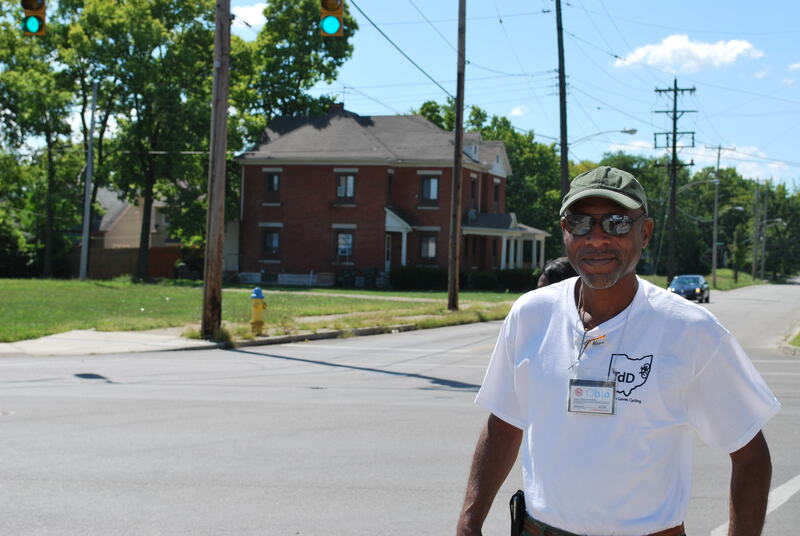 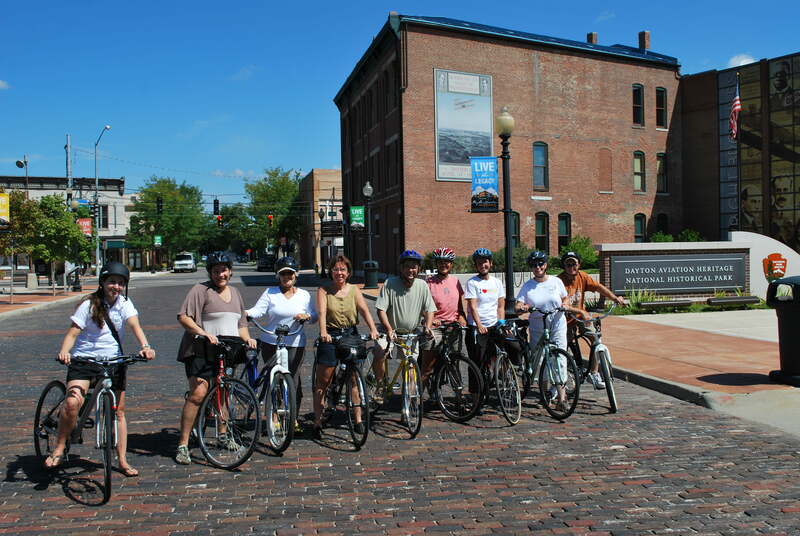 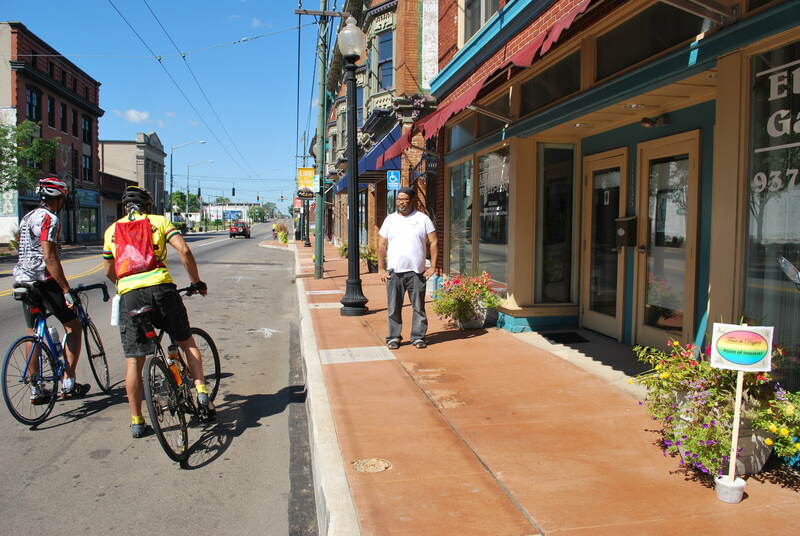 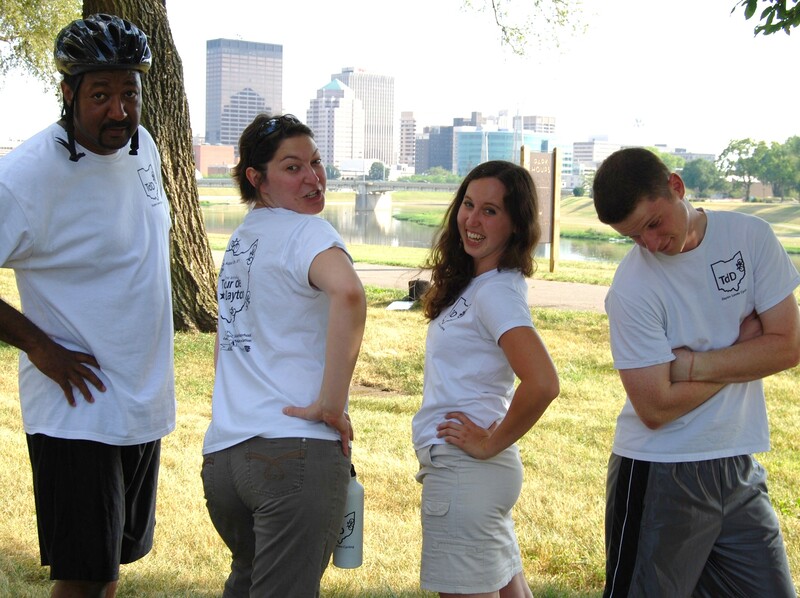 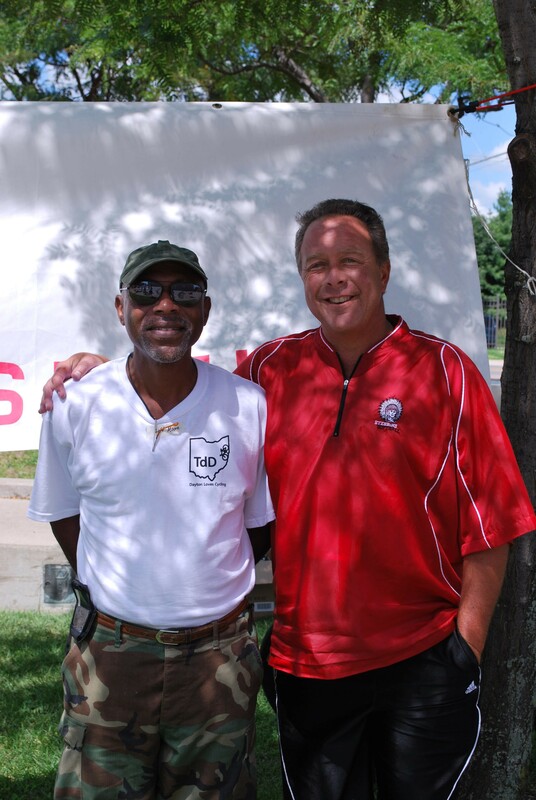 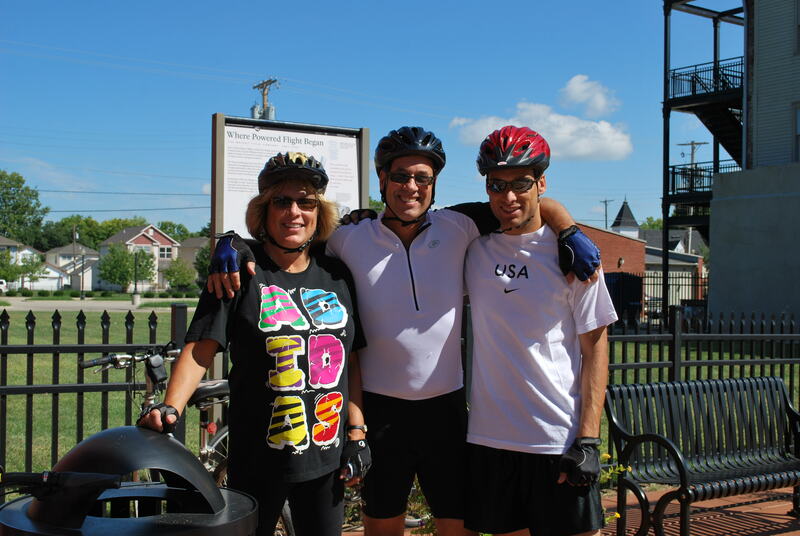 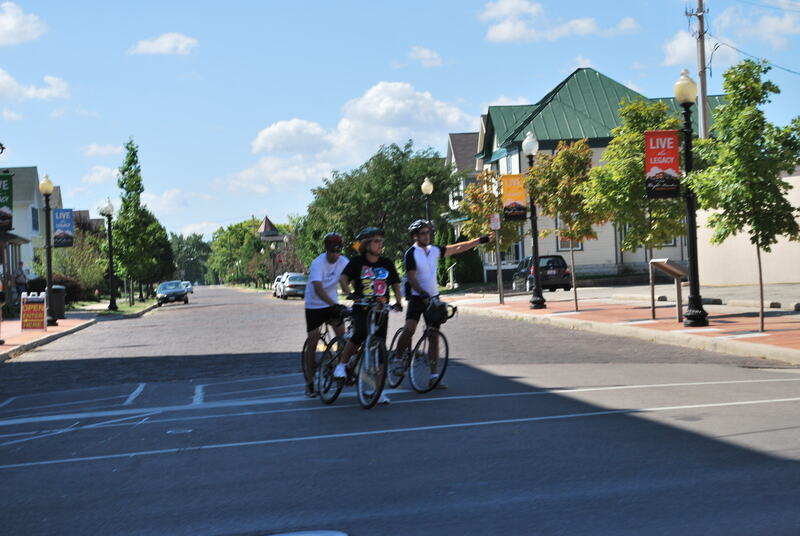 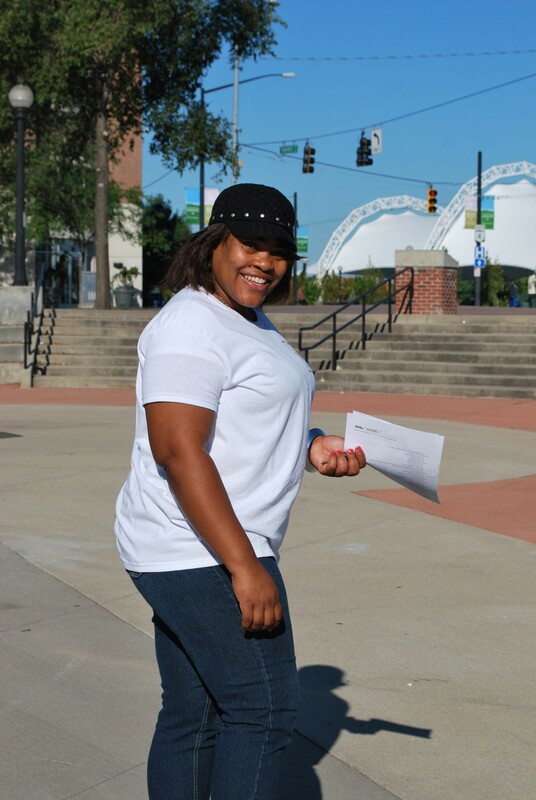 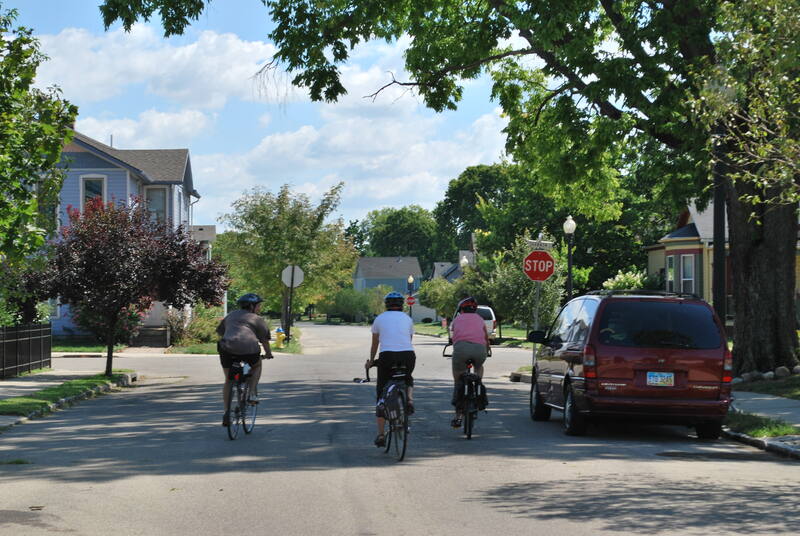 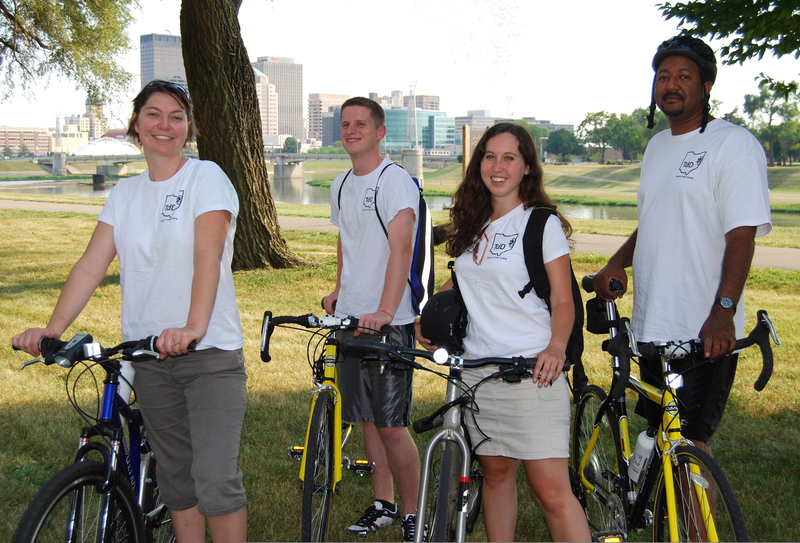 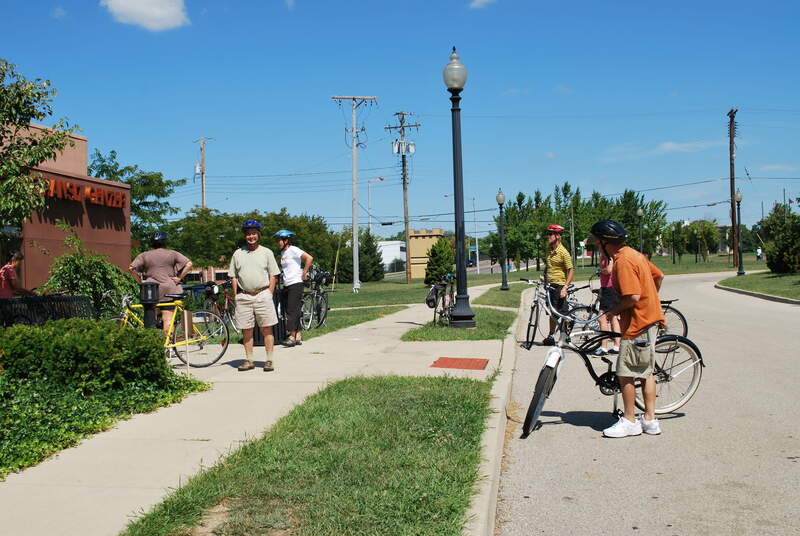 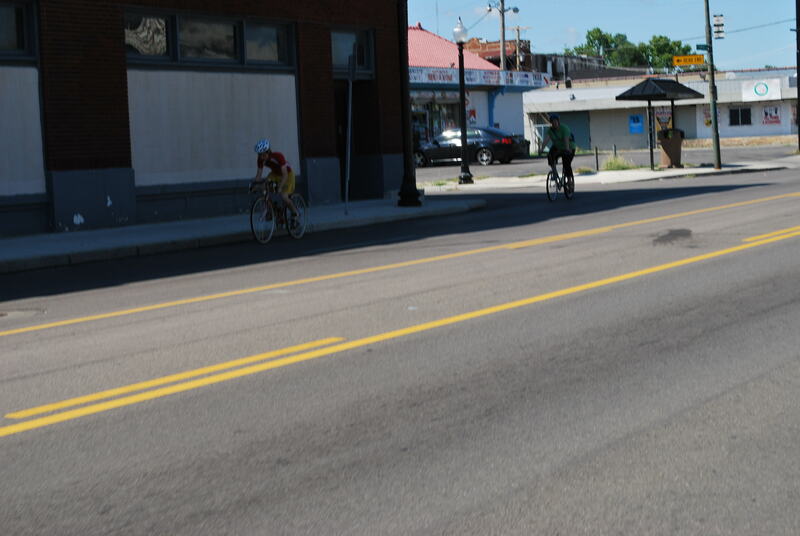 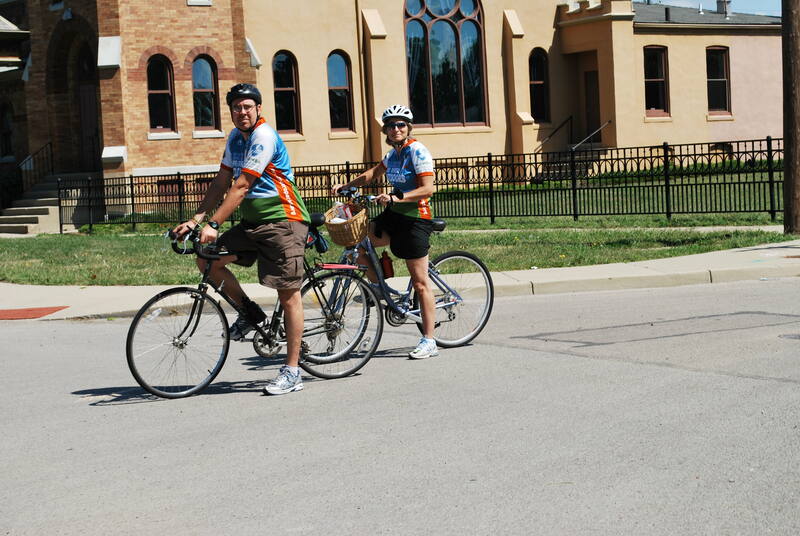 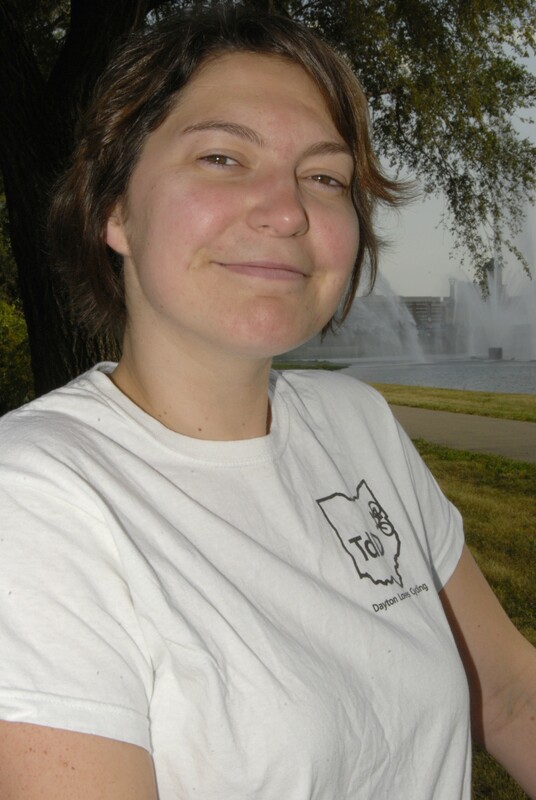 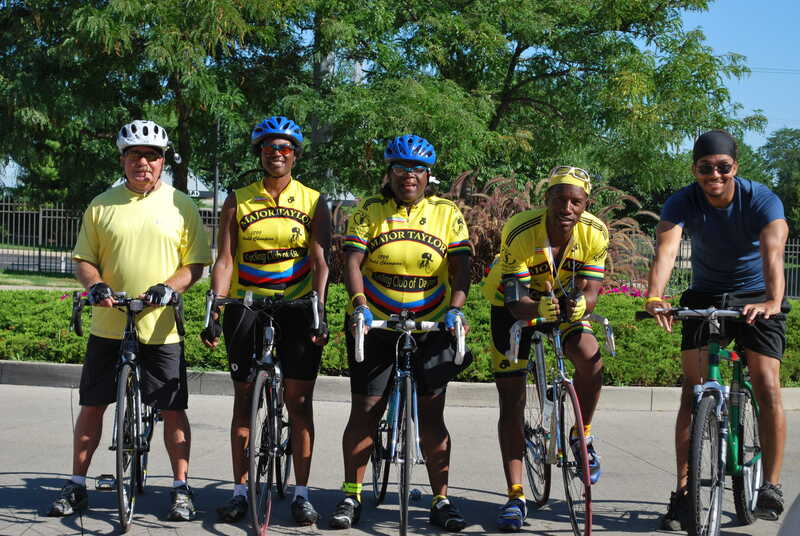 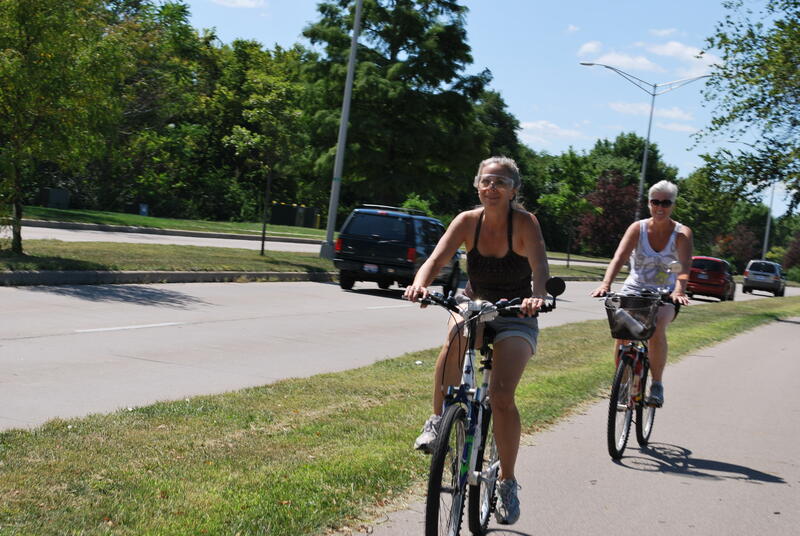 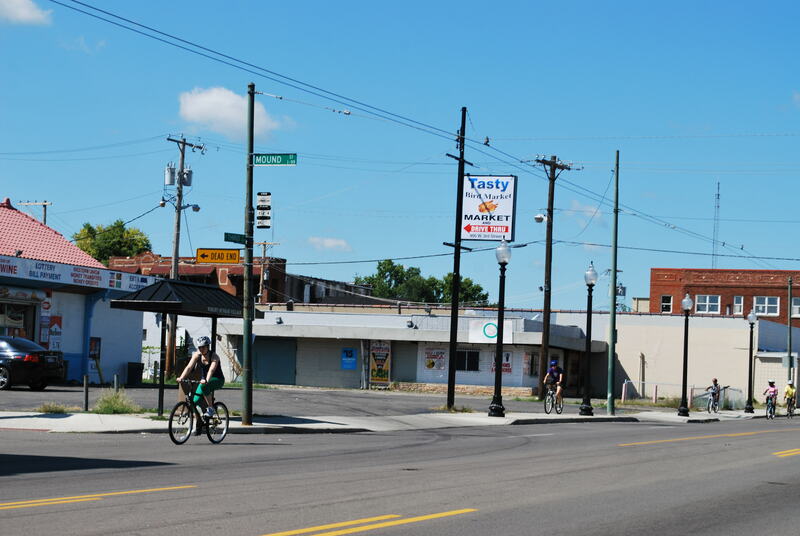 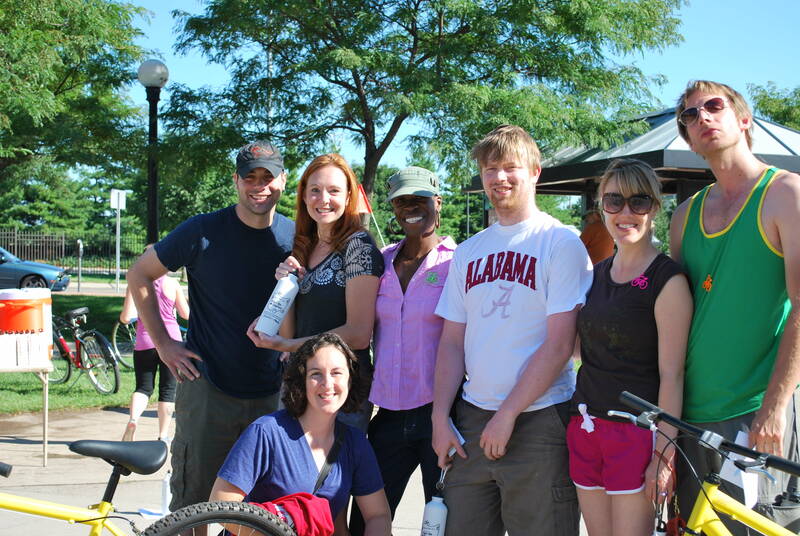 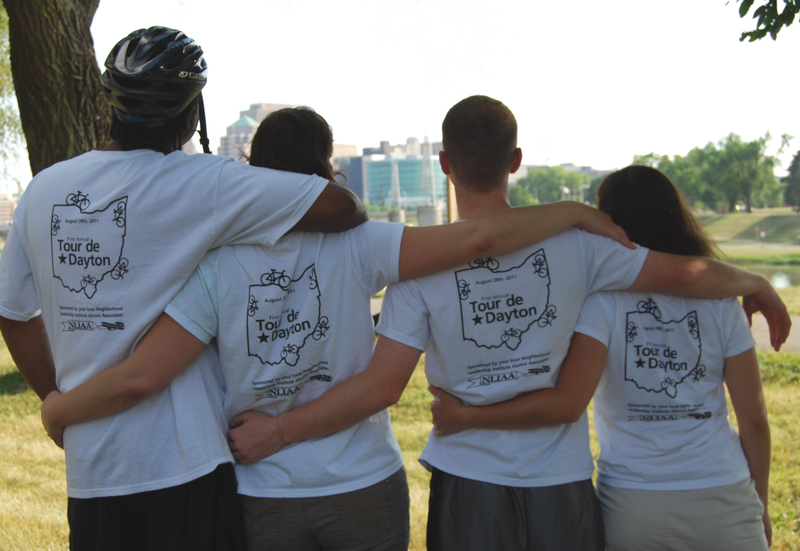 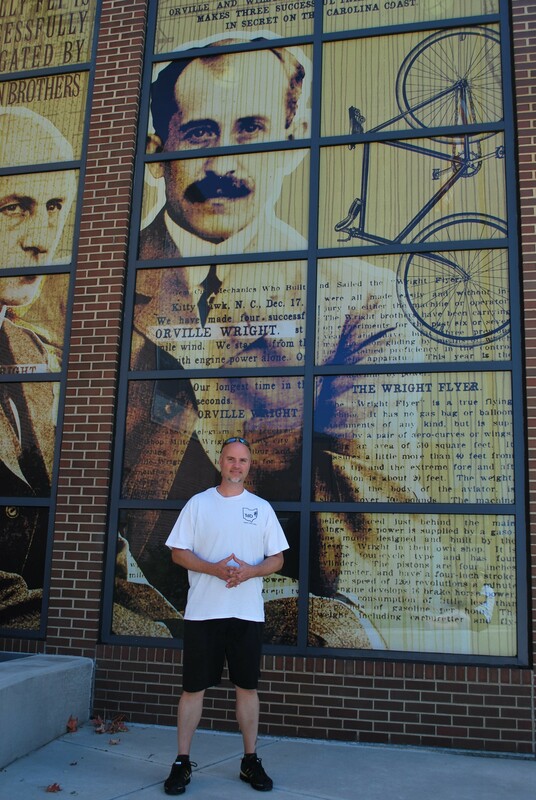 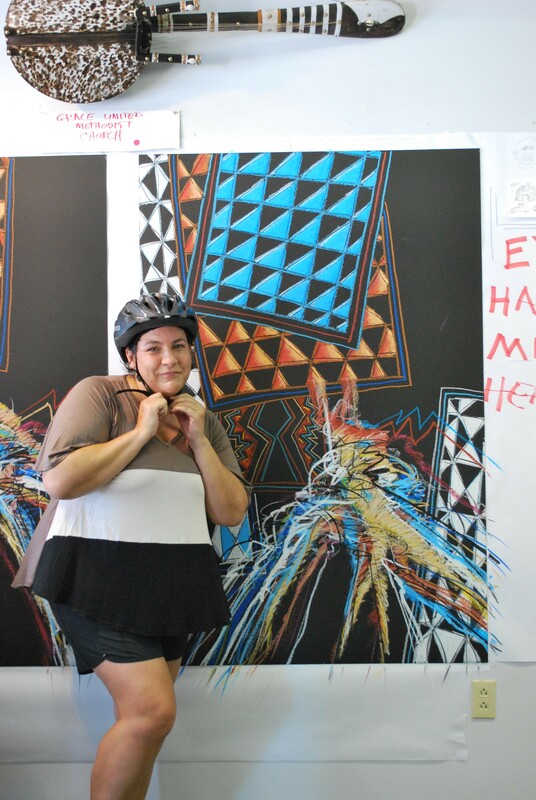 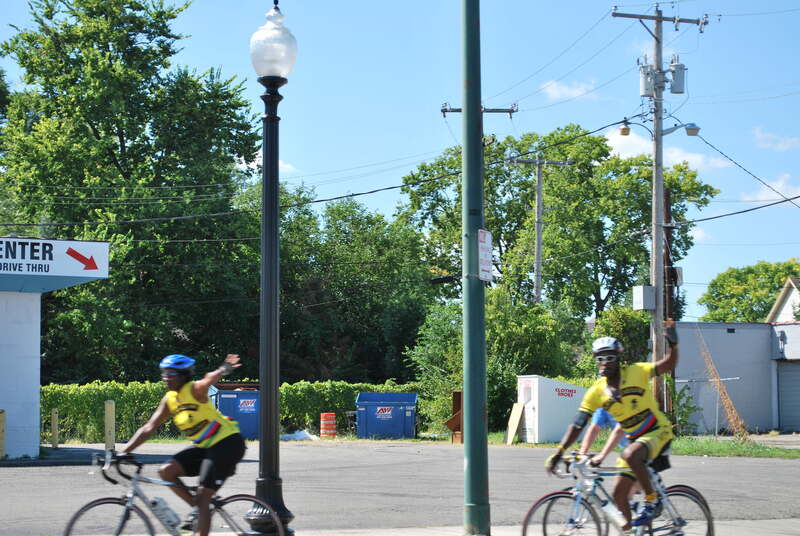 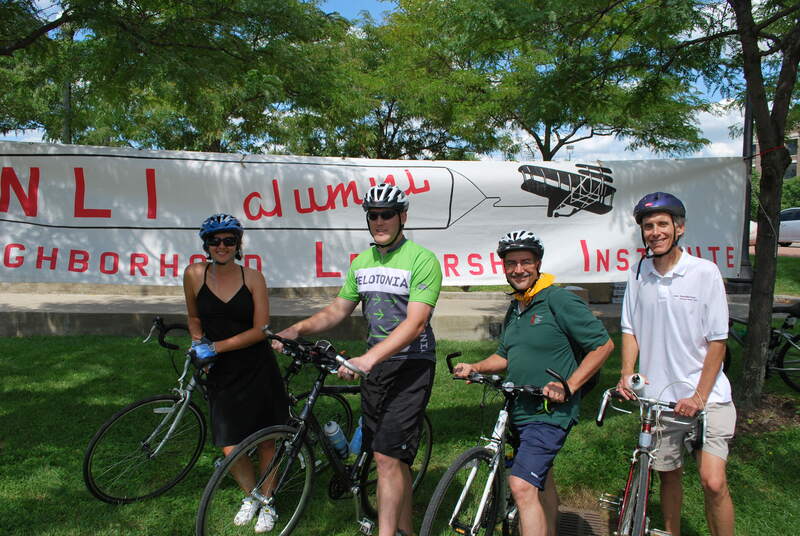 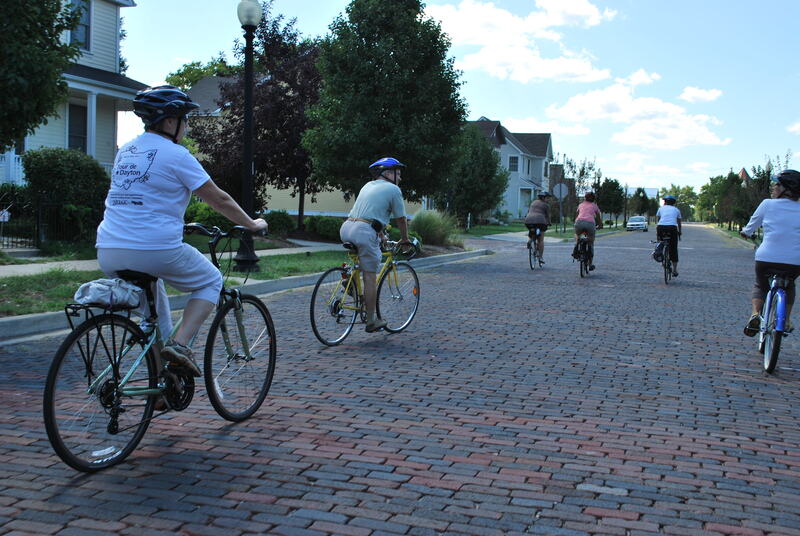 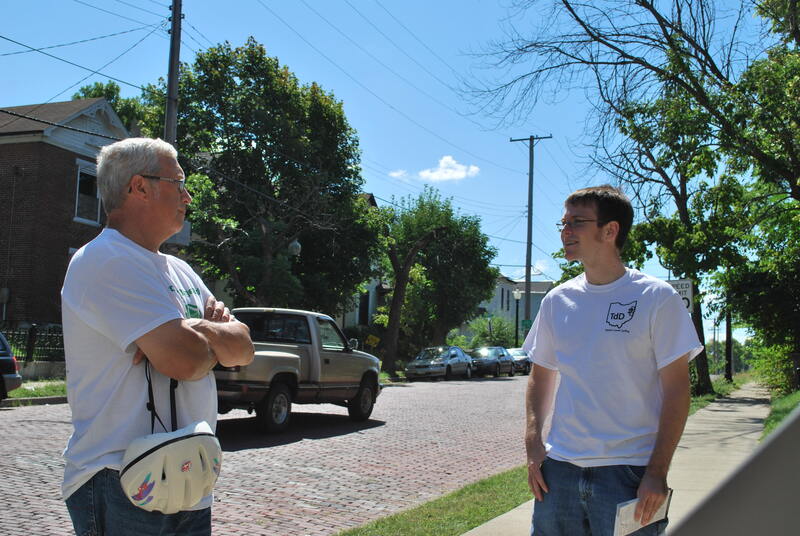 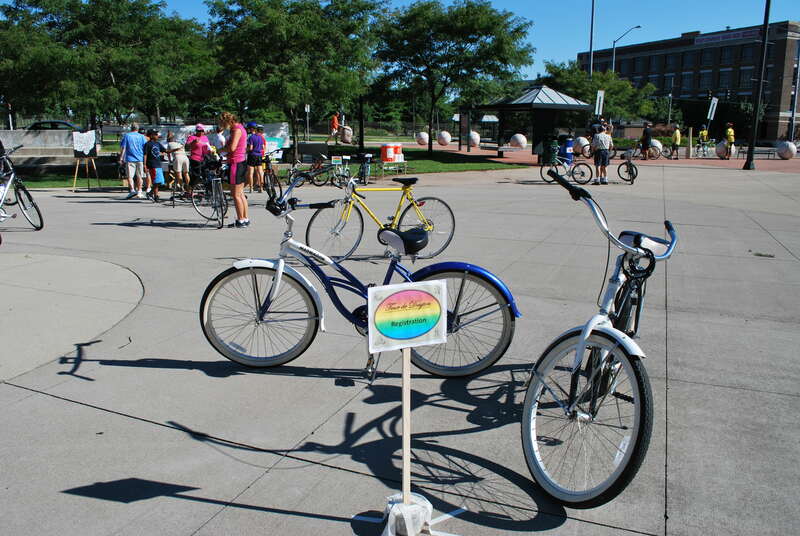 Tour de Dayton 2011 was our first year – and it sure was fun! 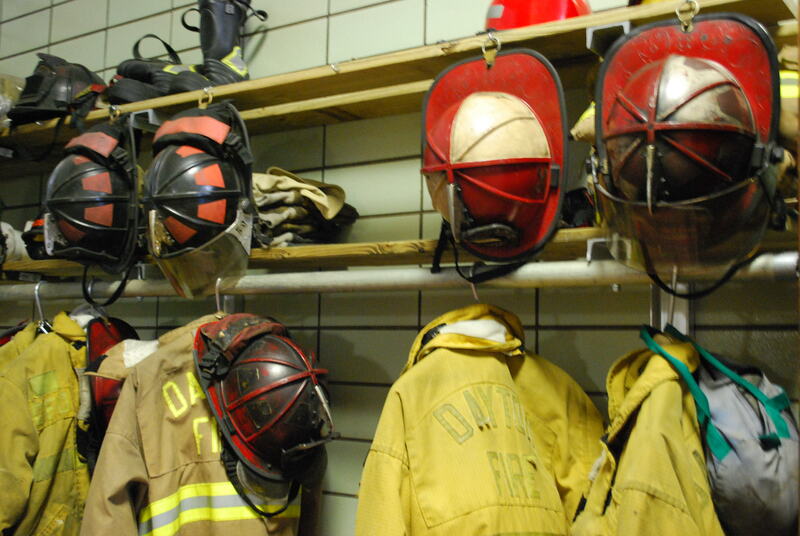 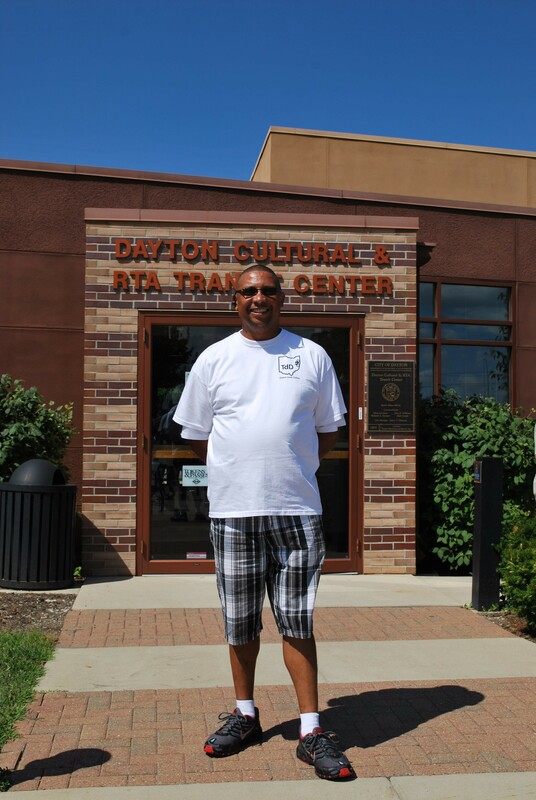 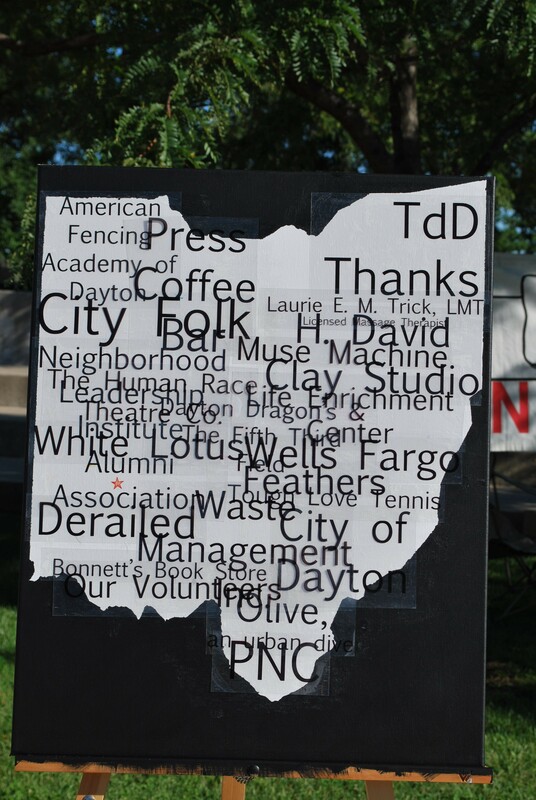 Starting at Dayton Dragon’s Fifth Third Field, riders went to the Dayton Fire Station, Dayton Art Institute, Riverview Park, Willis Bing Davis Art Center, Paul Laurence Dunbar House, Dayton Aviation Heritage National Historical Park, Dayton RTA and Cultural Center, Carillon Historical Park, America’s Packard Museum, Patterson Commons Park and back to Dragon’s Stadium to close the ride. 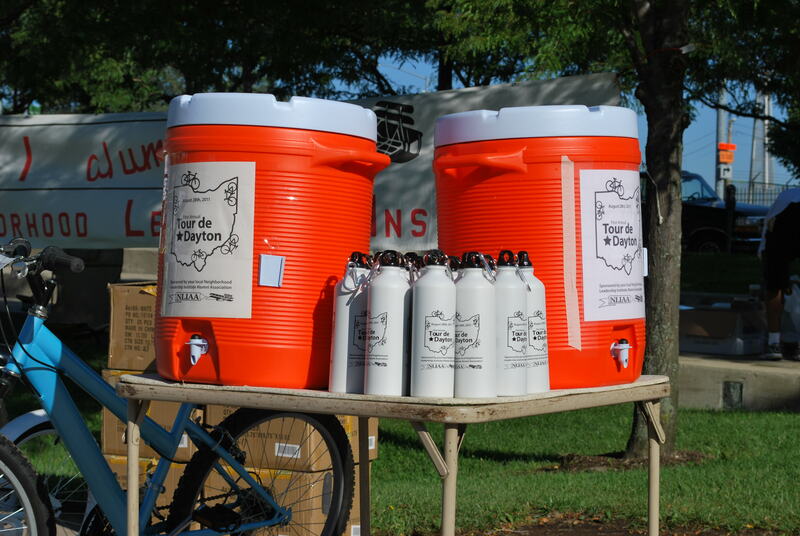 The event was 10 miles long and included multiple water stops. 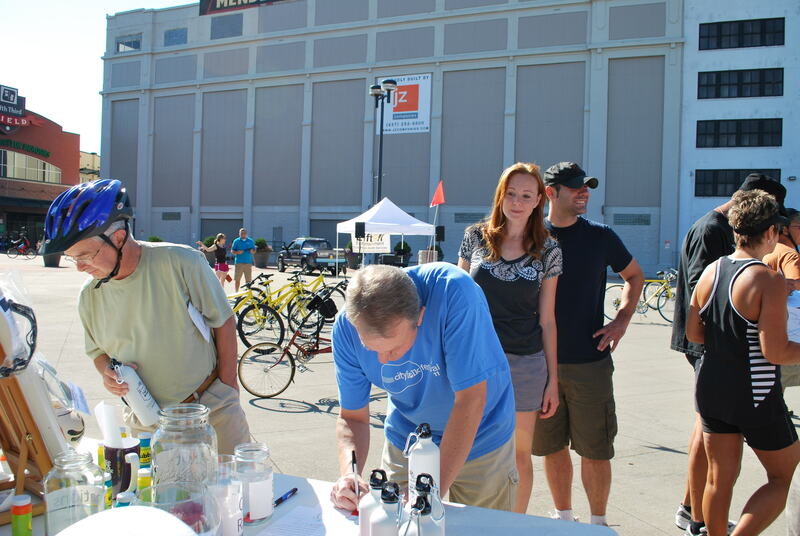 The first 50 registered riders were given tickets to the Dragon’s game that day and we had a ton of support from local businesses to have a nice raffle, including 4 bikes! 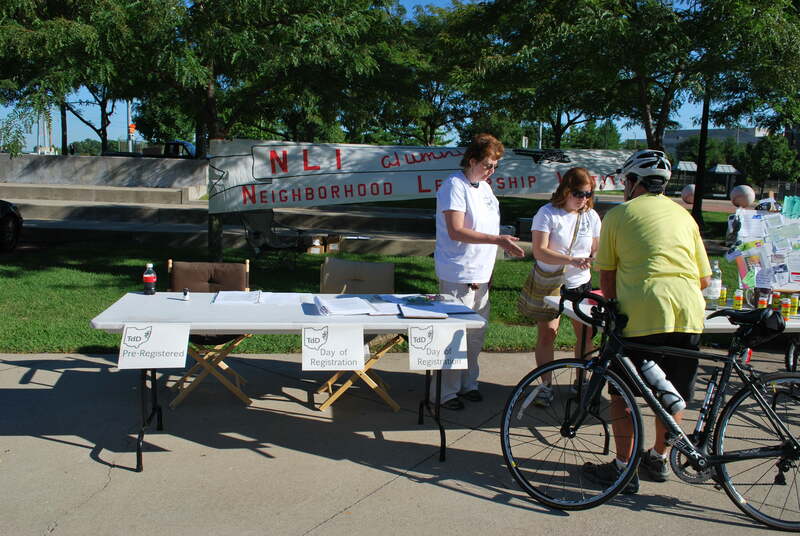 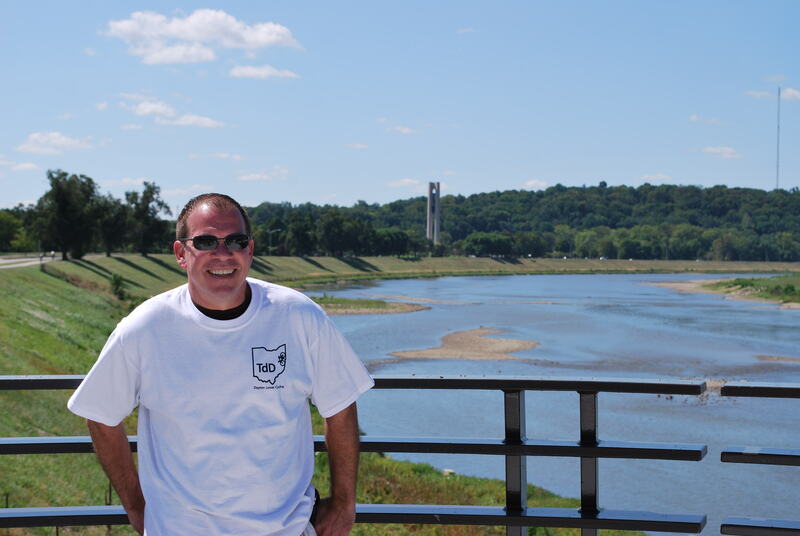 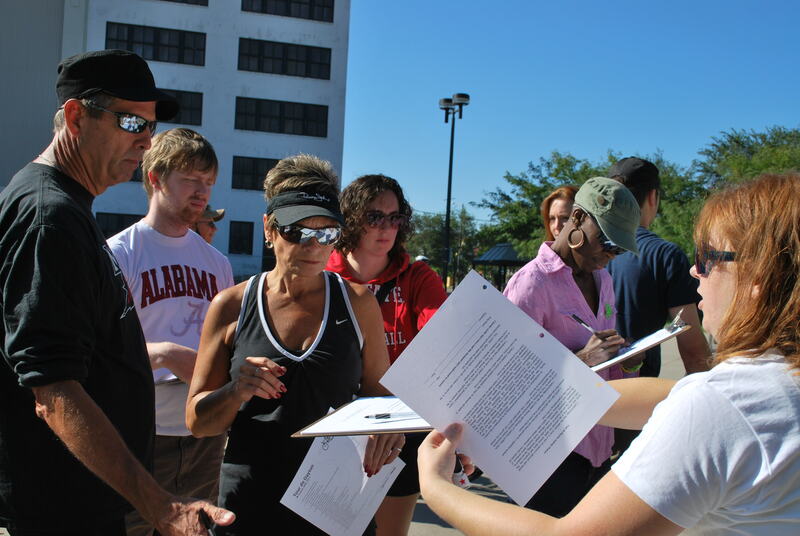 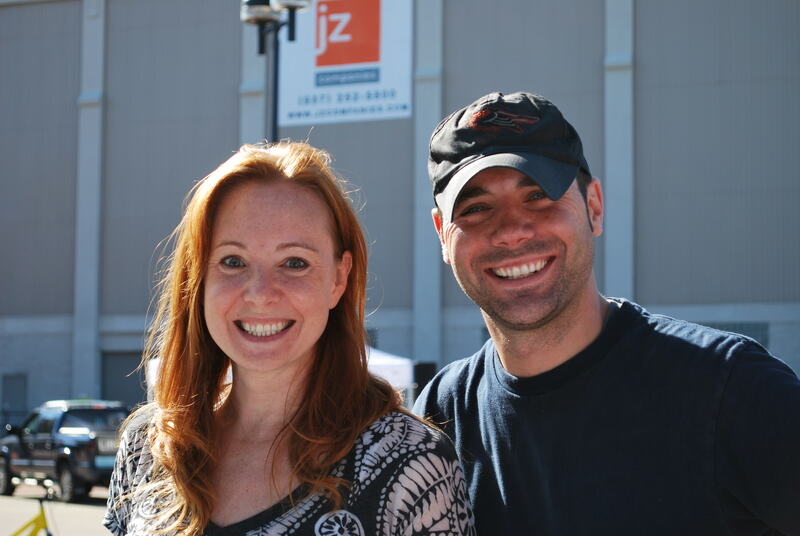 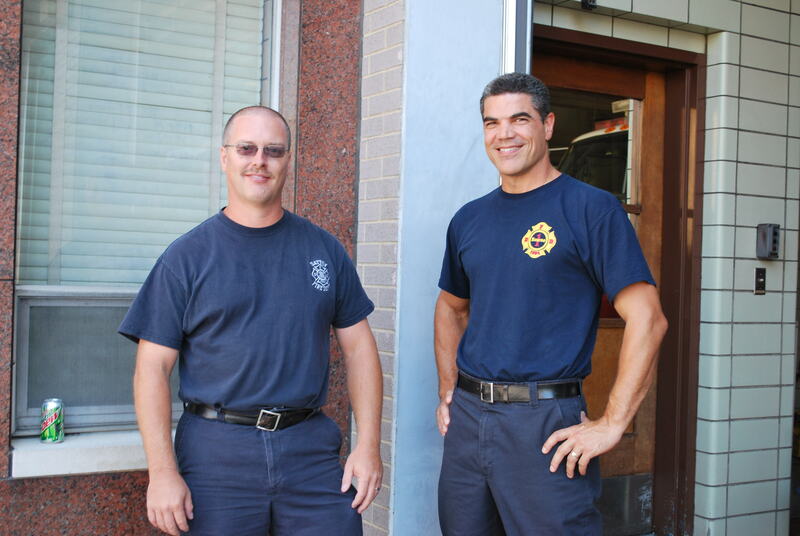 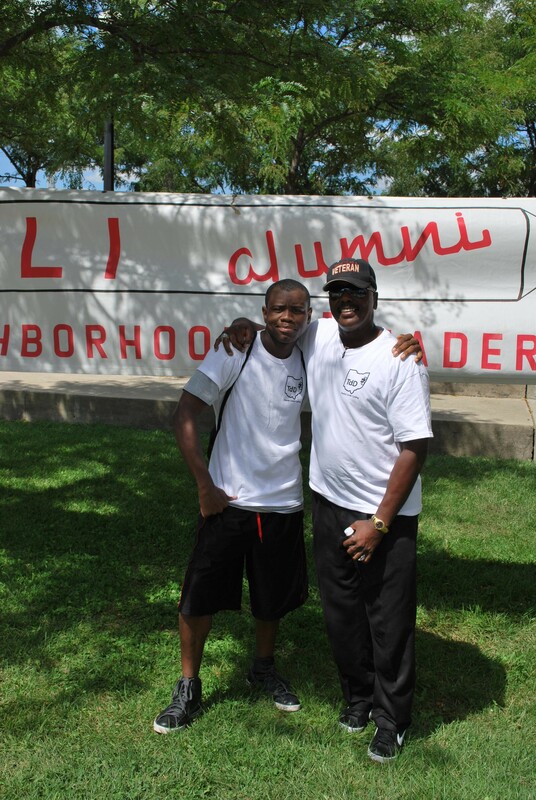 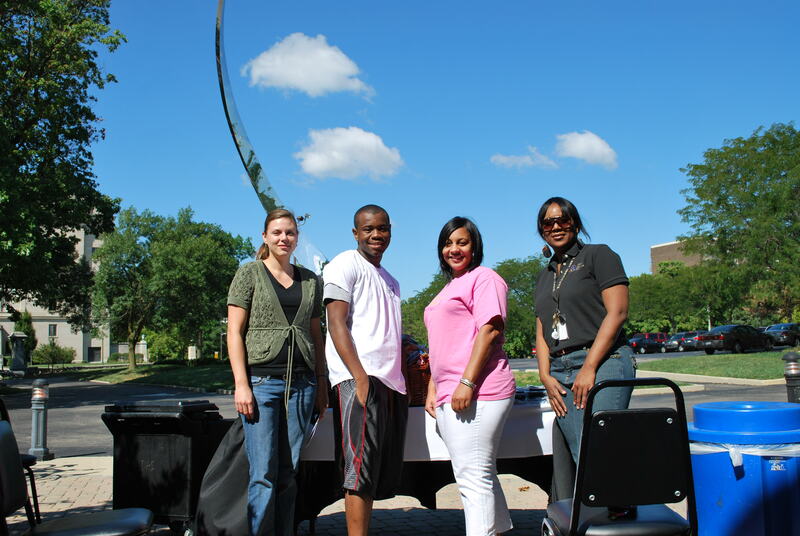 The weather was gorgeous and we have some great photos from the event. 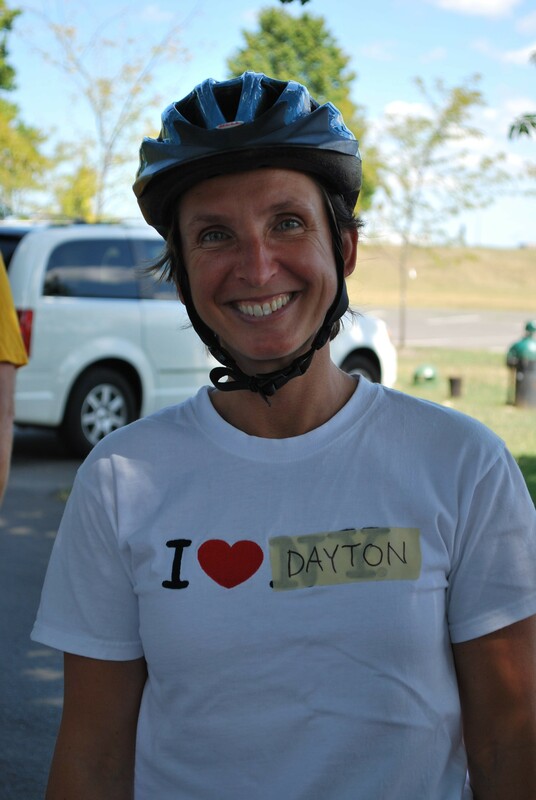 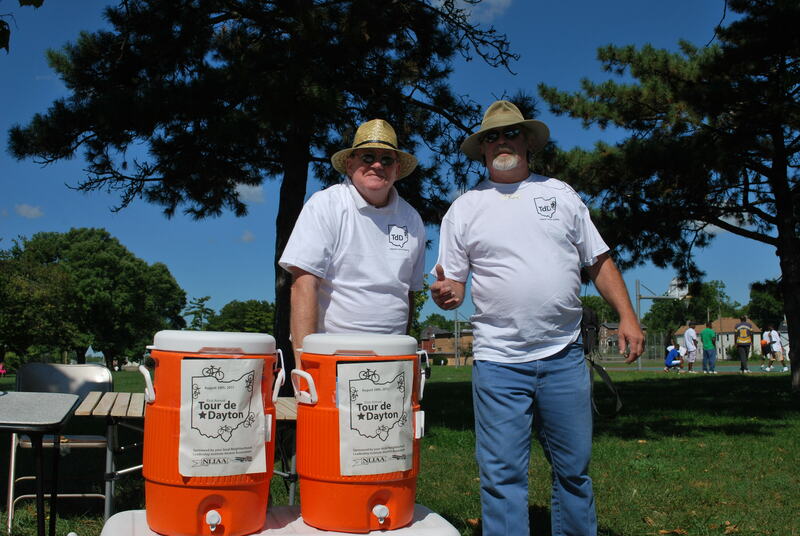 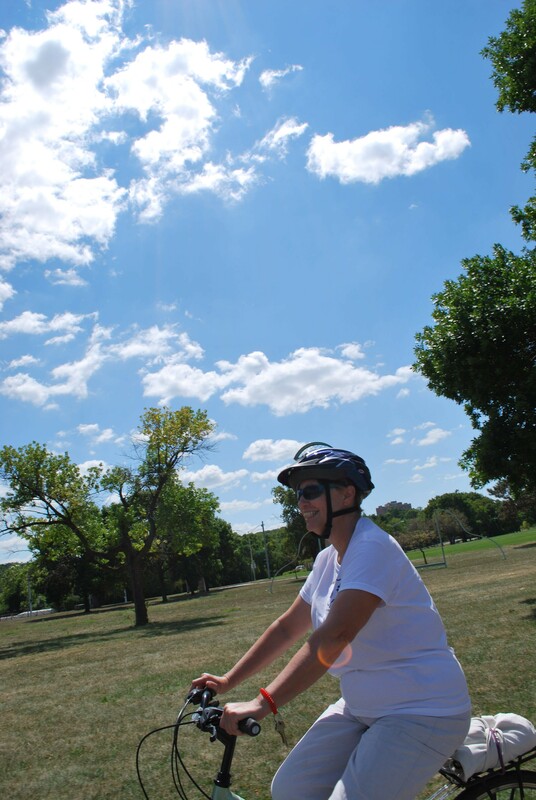 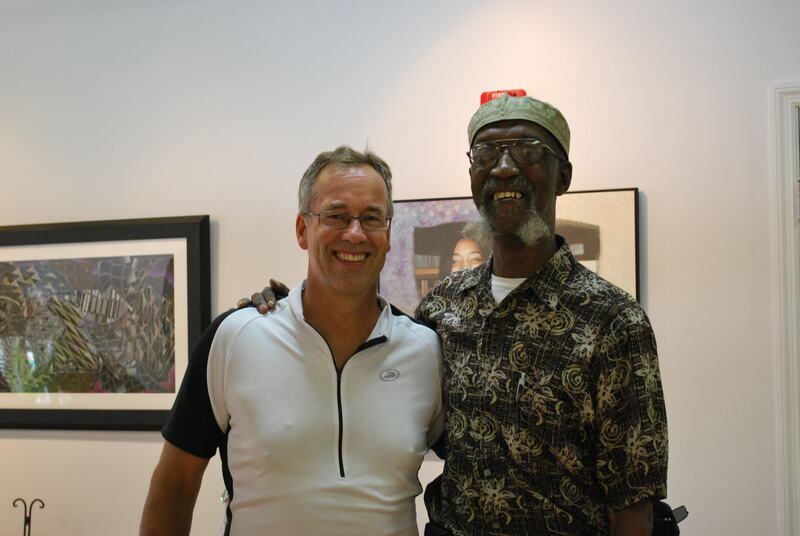 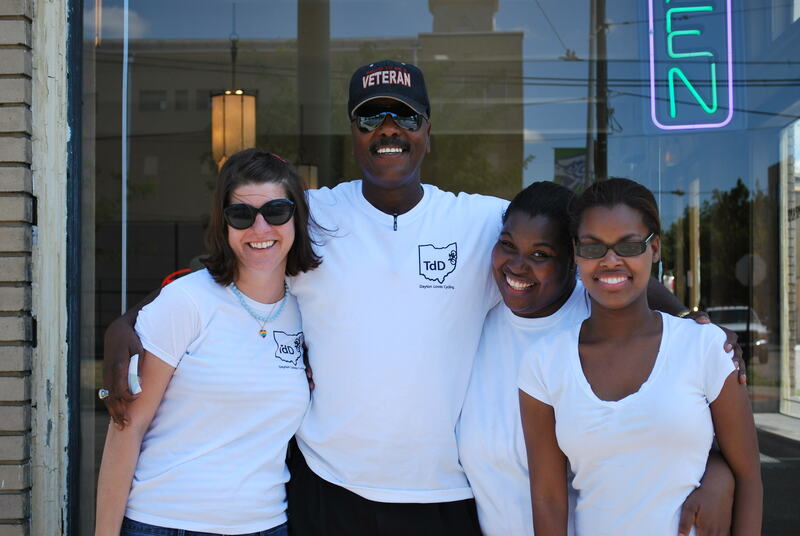 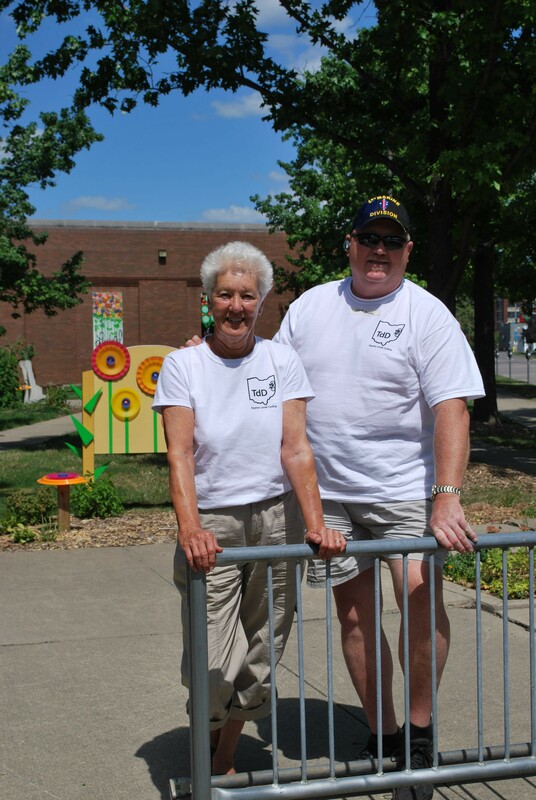 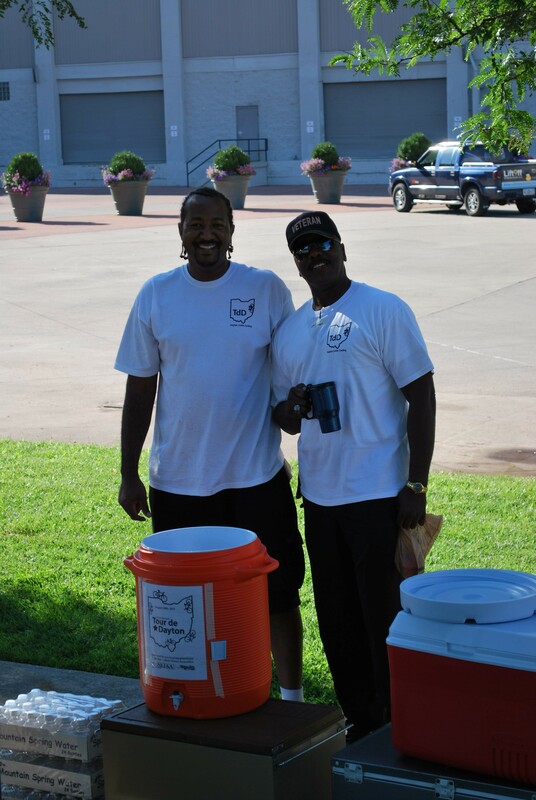 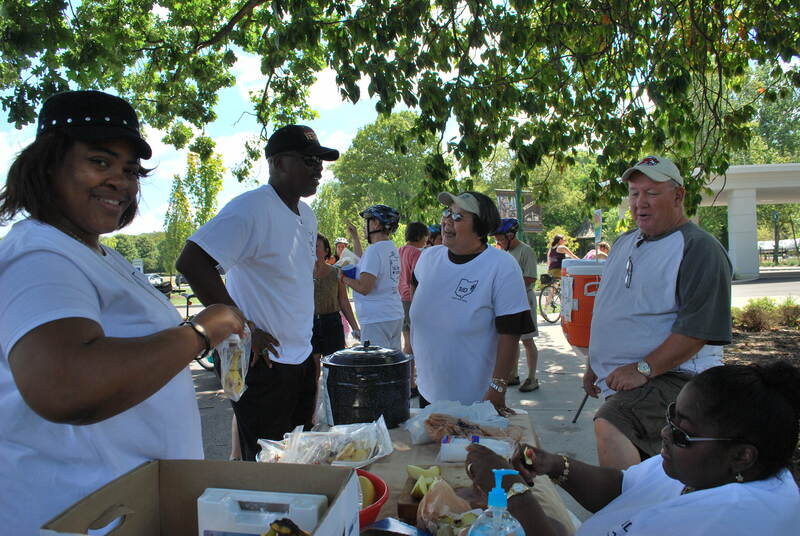 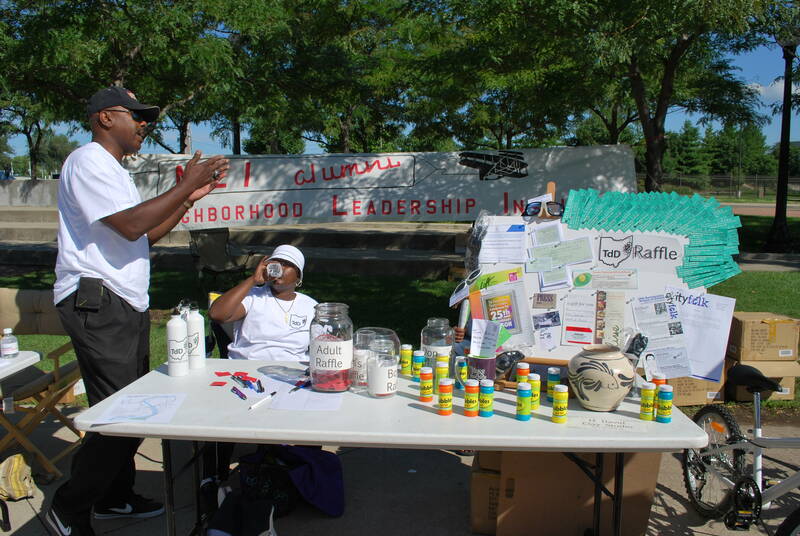 Thanks to all of our volunteers, sponsors, City of Dayton (for being so cool), and our riders for coming out! 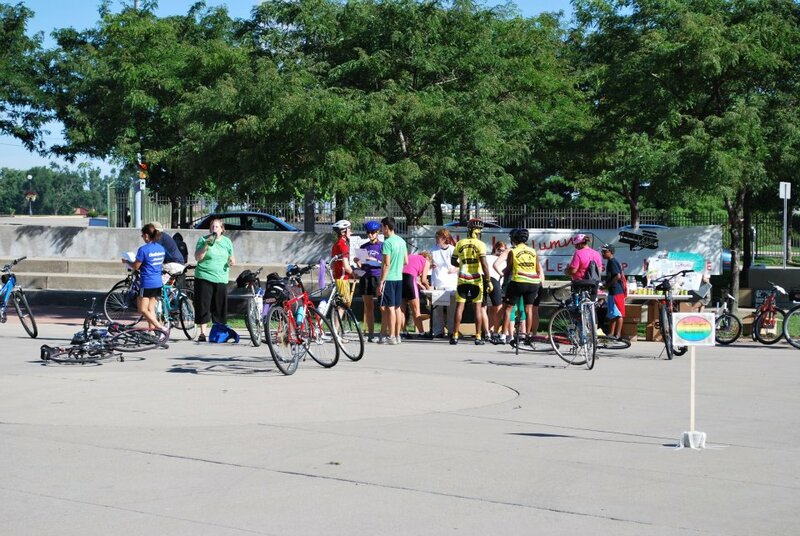 See you at this year’s ride!